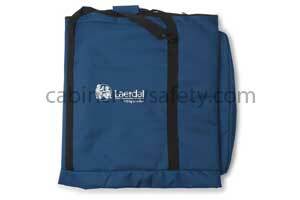 Full body carry case for extrication manikin. For use with the Extri Kelly Extrication Training Manikin this bag provides a rugged and convienient way to store and move a incapacitiation training manikin. 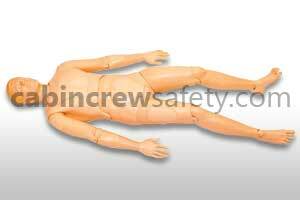 This full body carry case for extrication manikin is supplied as un-certified representative training equipment. 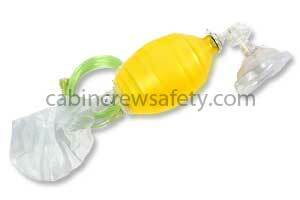 Looking for a Full body carry case for extrication manikin for flight operations end use? We're here to help with all of your equipment needs. 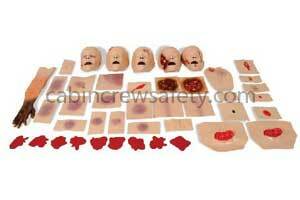 Not only with this Full body carry case for extrication manikin but any other parts, equipment and reference training devices that you may require.